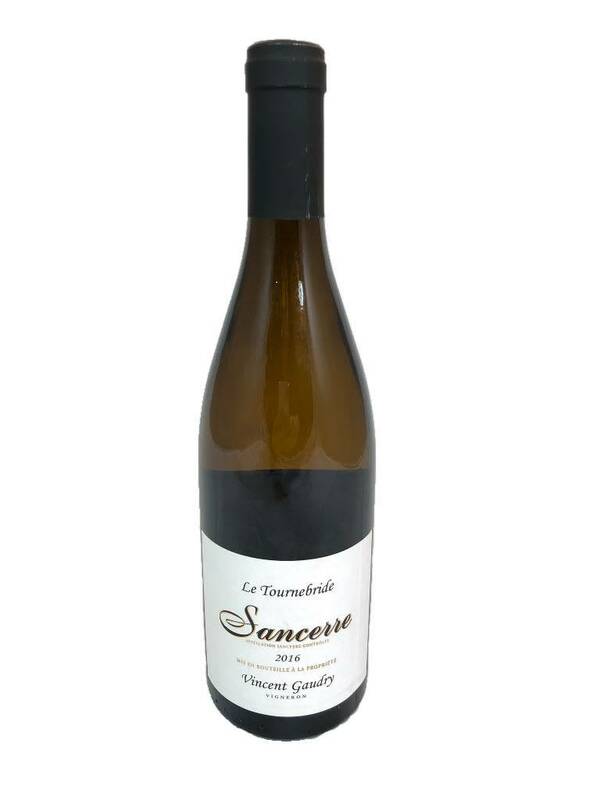 A biodynamic Sancerre that is almost unavailable in stores (only restaurants like ABC Kitchen), this has fuller body and great intensity. 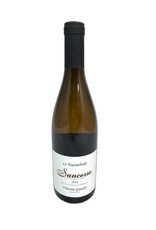 Light grass, citrus and green apple flavors (no tropical fruit) and tons of minerals on a long finish. Try the real thing!